Having a career roadmap is vital to long-term success. We can help you make one. We are experts at recruiting talent in Japan. Here is what we can do for you. “This has been my best recruiting experience in 20 years of doing business in the region. From start to finish it has been a pleasure and a great experience. I’d be happy to go on record as an endorsement or reference for SoftSource anytime. - Sales:Direct, Partner, Hi-Touch, Alliance, Business Development, etc. - Engineering:Pre-Sales, Delivery, Development, Customer Success, Support, etc. - Marketing:Field, Digital, Events, Product, PR, Evangelism, Demand Generation, etc. Although some still call them ‘start-ups’, many companies entering Japan are already global leaders in their category, and sometimes have valuations of $1 billion or more. These companies have typically done their due diligence and recognize the importance of a localized product and local business strategy. Because of this new entrants to the Japan market are experiencing faster growth and higher rates of success than we saw from new entrants to the market in years past. 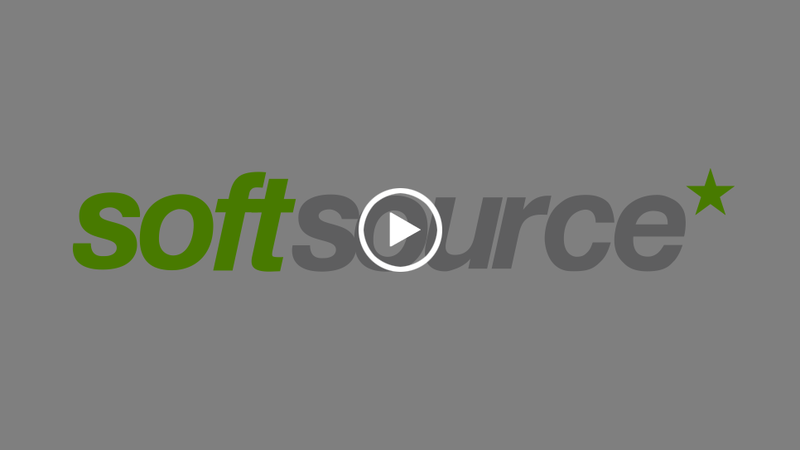 Most SoftSource members come from enterprise IT and have backgrounds in areas such as business applications, marketing technology, and infrastructure. Our consultants also average more than 12 years of Japan recruitment expertise. This experience not only enables us to better identify potential opportunities for you, but also to advise, educate, and prepare you to challenge opportunities. At SoftSource 1 out of every 6 interviews results in a successful hire – This is more than 3x better than Japan’s industry average of 1 out of 20. SoftSource helps innovative technology companies as they look to enter the Japan market, and a majority of companies we support are from the San Francisco Bay Area/ Silicon Valley. We have helped more than 50 companies to enter the Japan market successfully in areas including DevOps, cloud, marketing technology, cybersecurity, analytics/ AI. We perform searches on both retained and contingency bases. Japan Country Manager and 1st Japan employee searches are performed on a retained basis only, and other roles are performed on a contingency basis unless there is heightened sense of urgency or need for confidentiality. At SoftSource we pride ourselves on achieving a significantly higher level of quality than the rest of the market. Overall we succeed in making 1 successful introduction for every 6 candidates we bring forward for an interview, and that ratio is roughly 3x better than the industry average. This means you spend less time interviewing, and more time driving your business.